SERVPRO of Tuscaloosa North encourages that you answer as many questions as you can in the initial notice of loss. Our first responders are able to help advise you on if your damage will meet your deductible. 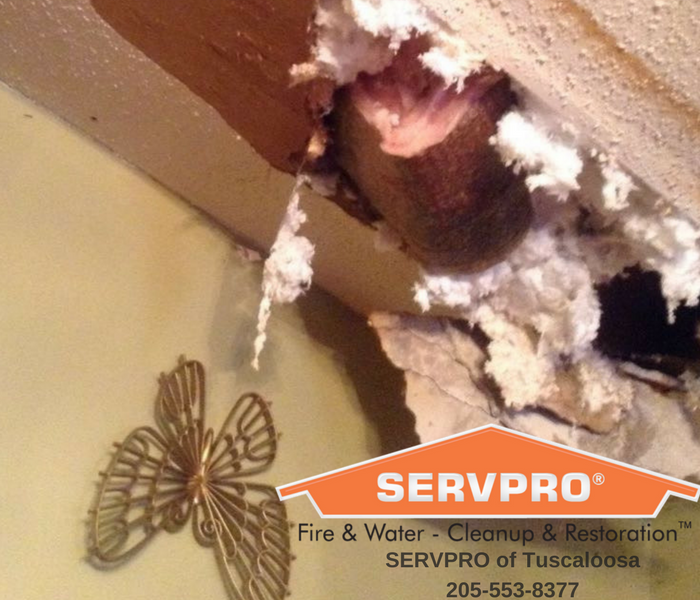 If you call, SERVPRO of Tuscaloosa North before filing your claim our first responders can help you avoid unpaid claims on your policy. This information is beneficial internally and will also speed up the claim process in the event you end up having to file a claim on your insurance. Our receptionist/dispatchers are professional and understanding of every loss that comes in. Water damage can be chaotic and traumatic. When you call us, we understand you may be feeling confused, stressed, and vulnerable. You need an expert to guide you through this crisis. 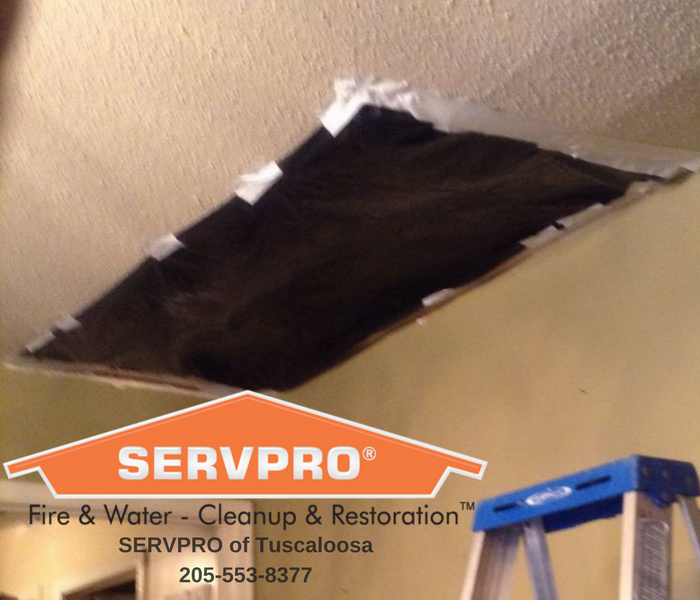 SERVPRO of Tuscaloosa has the specific water damage training and experience to help you through this tough time. We specialize in water damage restoration—in fact, it's the cornerstone of our business.